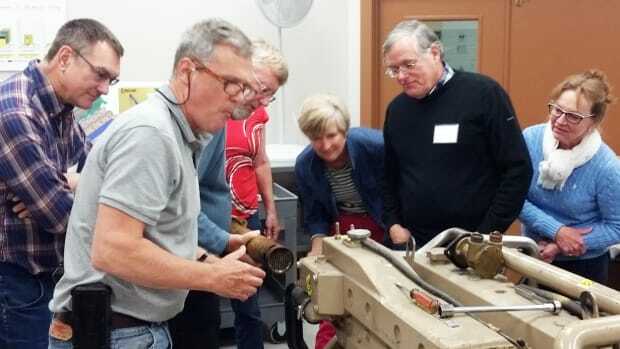 The big news for the upcoming TrawlerFest-Seattle is that Nigel Calder (at left, above) is back as instructor for our flagship seminar, Everything You Need To Know About Diesel Engines. 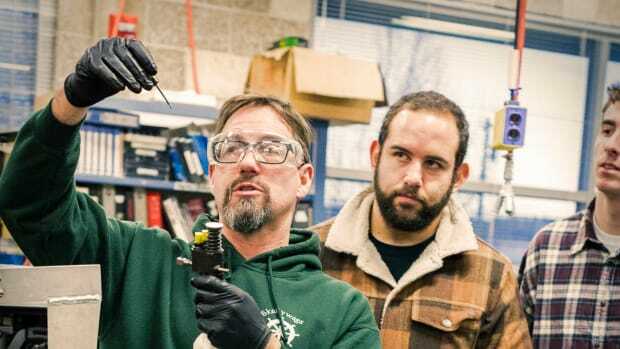 Calder will be joined by co-instructor Mike Beemer, department chair for the Marine Maintenance Technology school at Skagit Valley College in Anacortes. Mike Beemer, at left, is Calder&apos;s co-presenter. 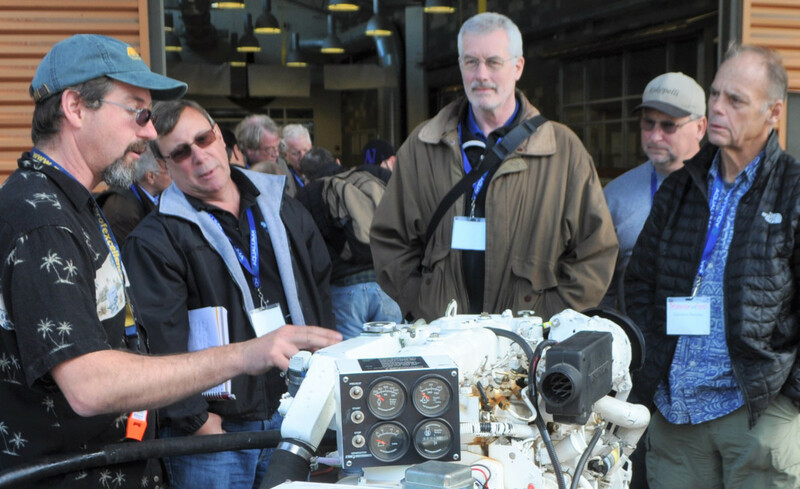 The diesel seminar, capped at 36 students, sells out year after year. 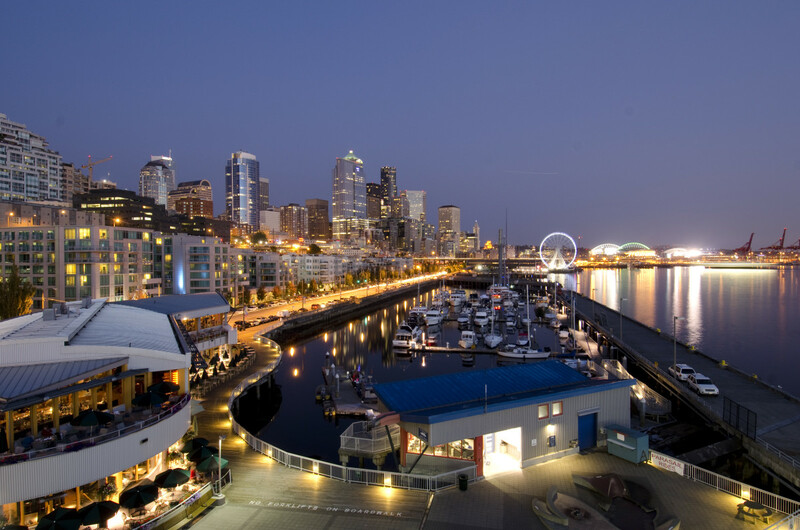 After many years in outlying port cities, TrawlerFest for the Pacific Northwest is returning to Seattle with an in-water boat show and seminar series designed to make cruising easier, safer and more fun. We&apos;re expecting dozens of cruising craft on the docks at Bell Harbor Marina. 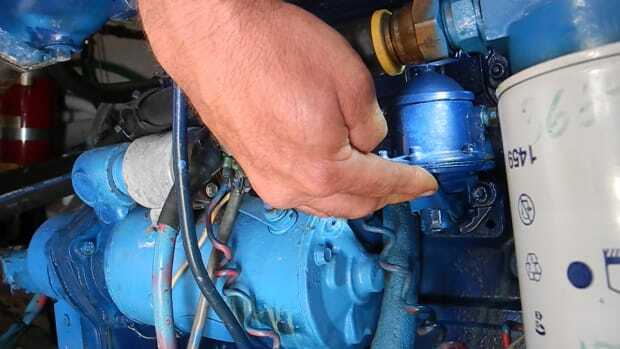 Beemer is a professional vocational educator who has helped fill the demand for qualified marine technicians in the Pacific Northwest for years. He also happens to be Calder&apos;s friend and collaborator. Calder has high praise for Beemer. “Mike has developed, and runs, some of the very best marine systems courses available anywhere in the country,” Calder says. 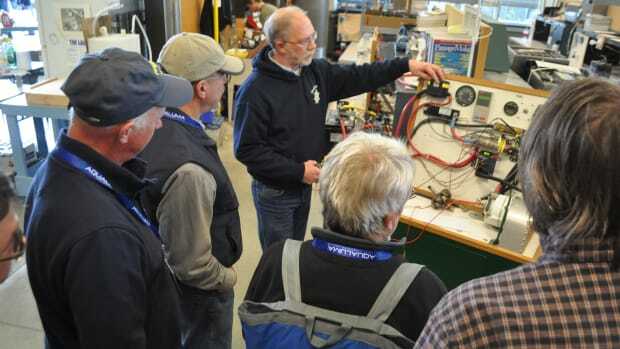 “He is also a long-time boat owner with a great deal of hands-on experience, and as such brings a strong practical element to the academic courses. I can think of no one more qualified." When Joshua Slocum&apos;s sailed Spray around the world, one thing he really missed was a fresh water bath. Many modern vessels are equipped with water-makers, and there are many great options available. 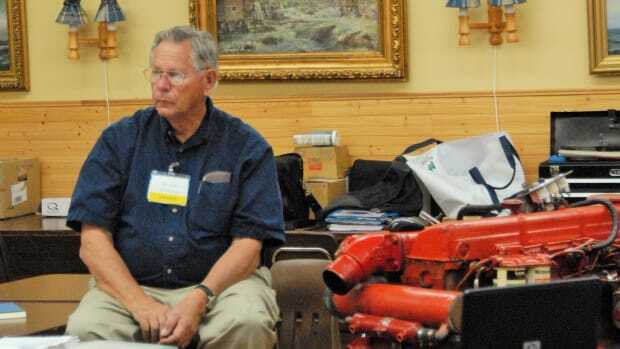 Besides teaming with Calder for the diesel course, Beemer will present Watermaker: Build It, Buy It, Use It, which takes you through the theory of water-making, options that are available, why they are so expensive, and maintenance of these systems. 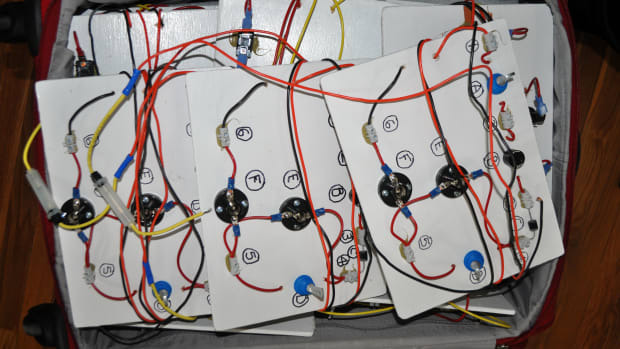 He will also discuss options and resources for the DIY boat owner wanting to save some money by building their own system. 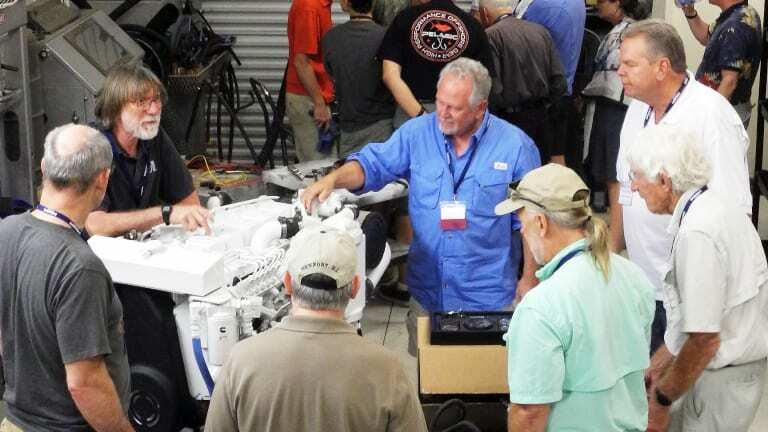 This year we&apos;re offering more than 25 seminars, including hands-on boat handling and hands-on MFD navigation. 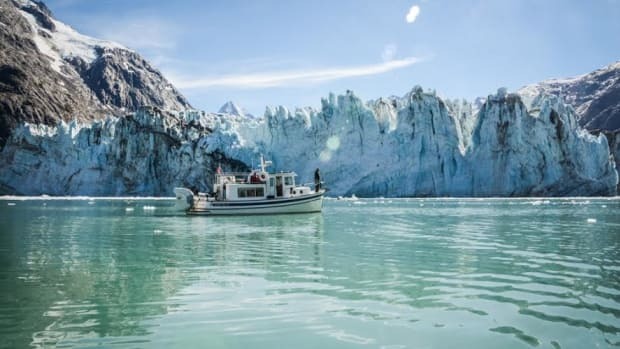 Our destinations topics include the Inside Passage to Alaska, British Columbia, Mexico and beyond. Perennial favorities such as First Aid and Medical Preparation and Boat Buyers Survival Guide will also be on offer. Bell Harbor Marina, Seattle&apos;s new home for TrawlerFest. Seattle’s weather is famously wet, but by the end of April the average high temperatures have moved into the 60s. The peak tourism season is still months away so hotels, venues and attractions are less crowded. Flowers are in bloom. We naturally pitch our Florida event as a vacation opportunity. Seattle should be no different. 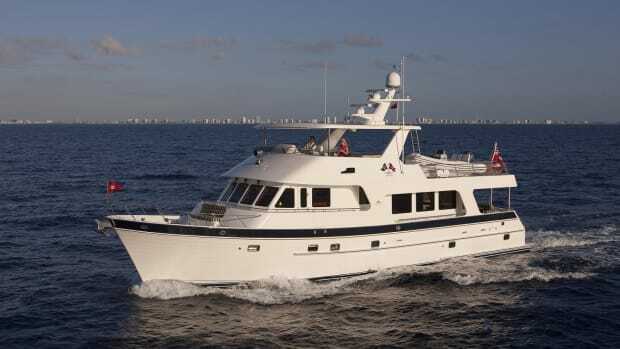 This is an opportunity for trawler enthusiasts to enjoy a unique American city while they shop for a boat and expand their cruising knowledge. 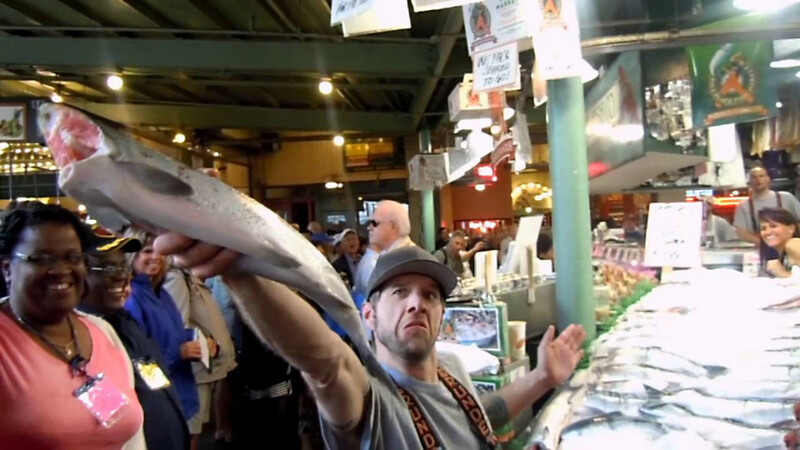 Catching a thrown fish at the Pike Place Market. James Beard-awarded (and nominated) Chefs: It is foolish to try to compile a comprehensive list of the best chefs in downtown Seattle, but we&apos;re here to point you in a few directions. Here are a few names to consider in preparing a list of the up-and-coming - plus the already established - luminaries in the local culinary arts scene. Tom Douglas, Ethan Stowell, Renee Erickson, are a few of the primary movers and shakers who have established reputations with a number of restaurants around town. New this year, is James Beard-winning "Best Chef in the Northwest" Edouardo Jordan and his "Best New Restaurant in America"-winning restaurant, JuneBaby (junebabyseattle.com). Not all of these spots will be at the doorstep of TrawlerFest&apos;s waterfront festivities, but most are within reach either by foot or a fairly short Uber ride away. This market is one the greatest tourism destinations in the world. Pike Place Market is a public market overlooking the Elliott Bay ... The Market opened Aug.17,1907, and is one of the oldest continuously operated public farmers&apos; markets in the United States. It is a place of business for many small farmers, craftspeople and merchants. Named after the central street, Pike Place runs northwest from Pike Street to Virginia Street. 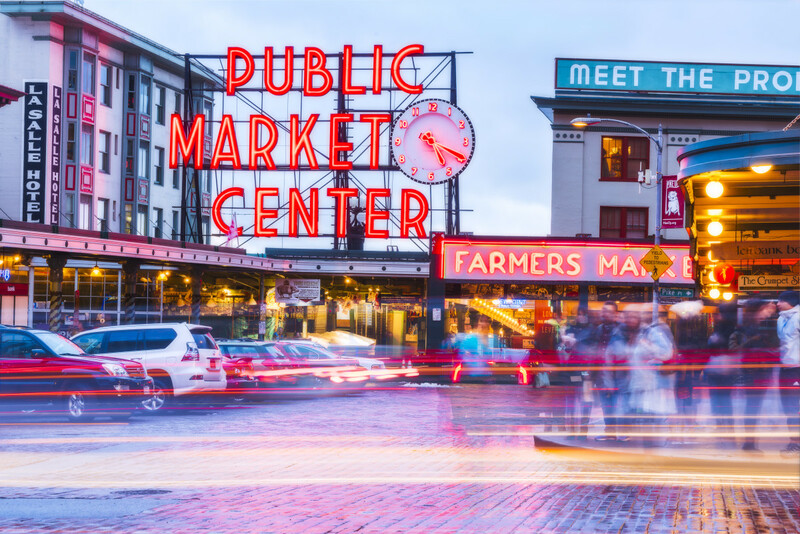 With more than 10 million visitors annually, Pike Place Market is Seattle&apos;s most popular tourist destination and is the 33rd most visited tourist attraction in the world. The Market is built on the edge of a steep hill,and consists of several lower levels located below the main level. Each features a variety of unique shops such as antique dealers, comic book and collectible shops, small family-owned restaurants, and one of the oldest head shops in Seattle. Seattle Art Museum: Swing by SAM itself (but do check seattleartmuseum.org to find out about traveling exhibits and shows), or the Asian Art Museum while you&apos;re visiting Seattle. If the weather is cooperating, take a stroll through the nearby Olympic Sculpture Park. 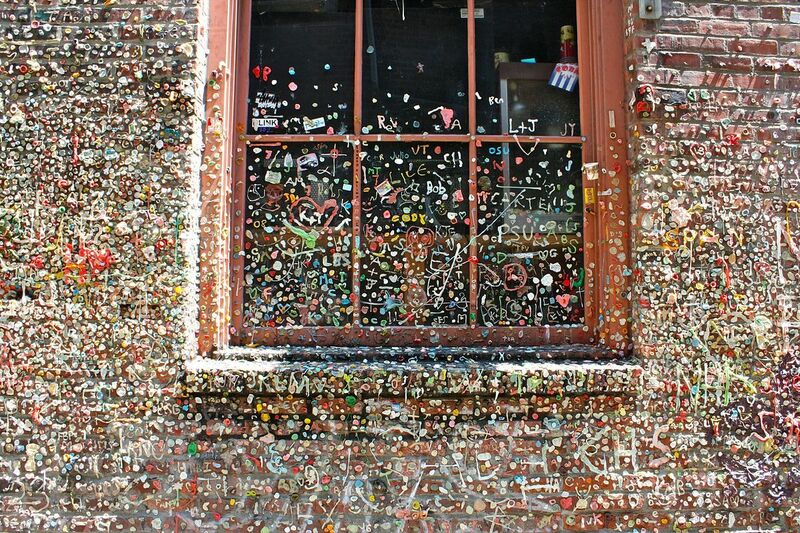 Of course, how could you ever miss the gum wall, within walking distance of Bell Harbor Marina? It&apos;s a place that really sticks with you.